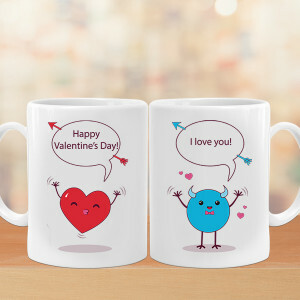 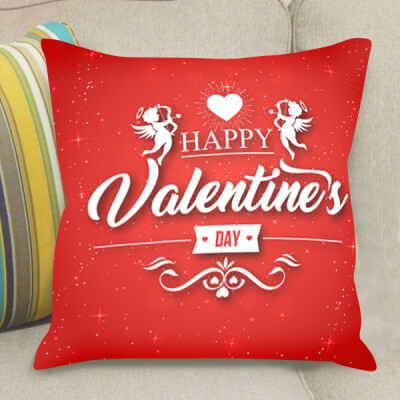 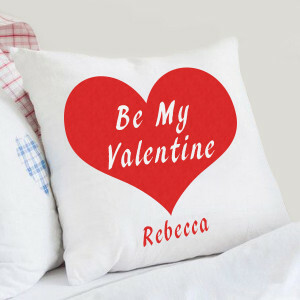 Give your gifts a personal touch by ordering Valentines Personalized Gifts online with MyFlowerApp. 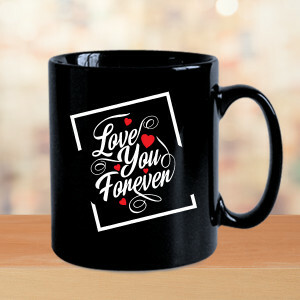 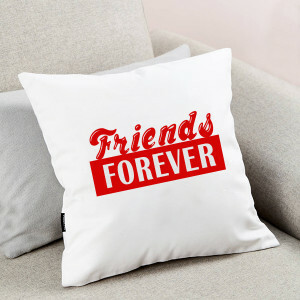 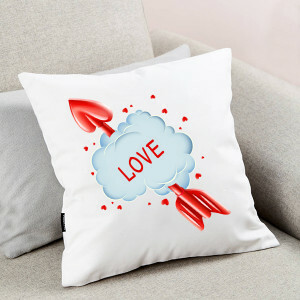 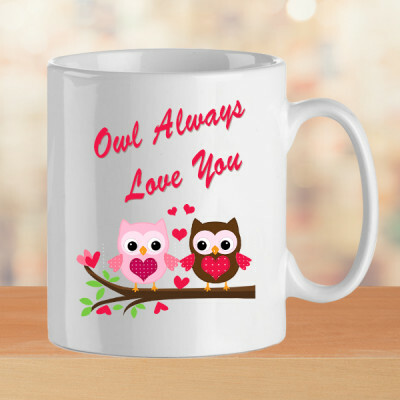 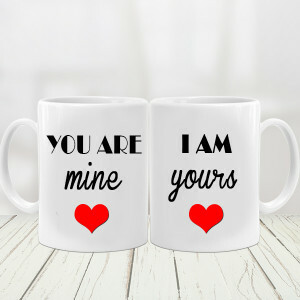 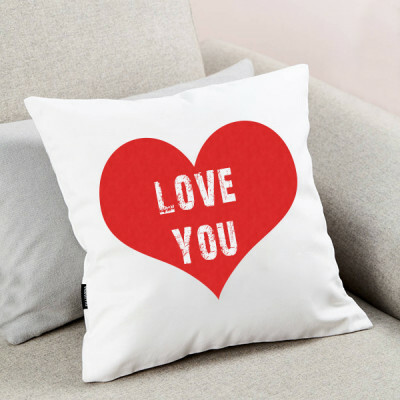 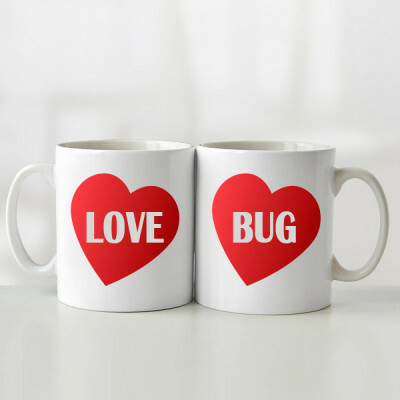 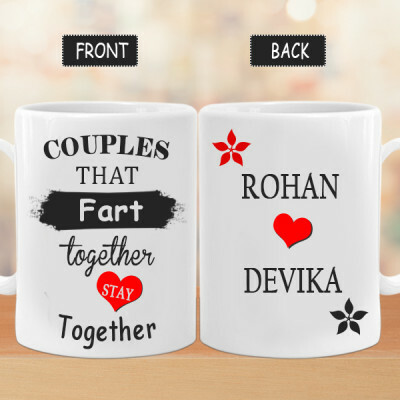 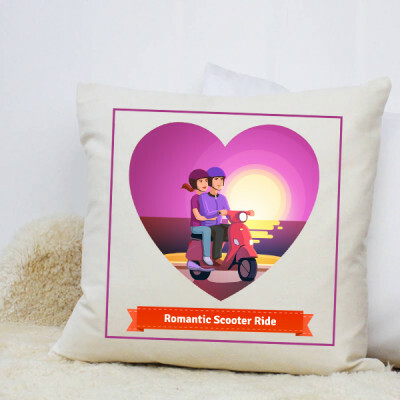 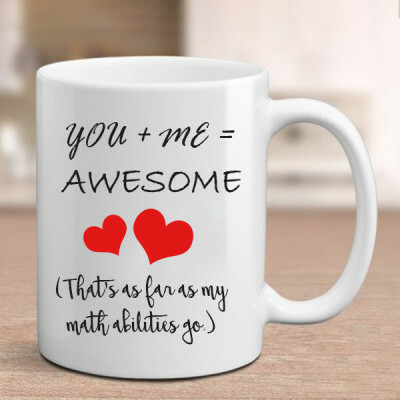 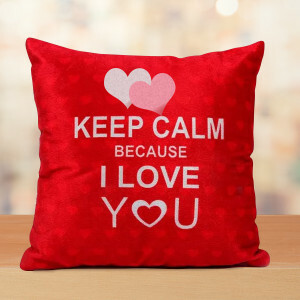 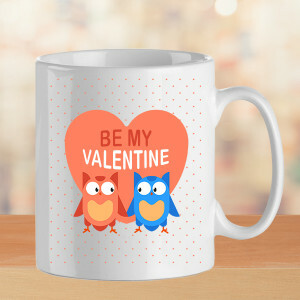 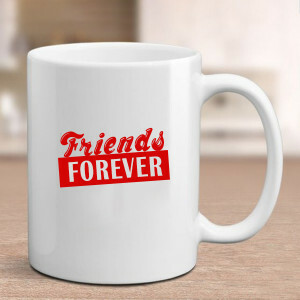 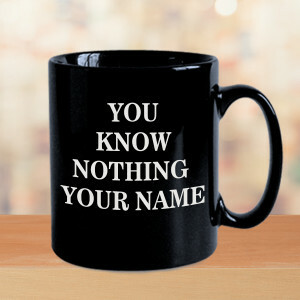 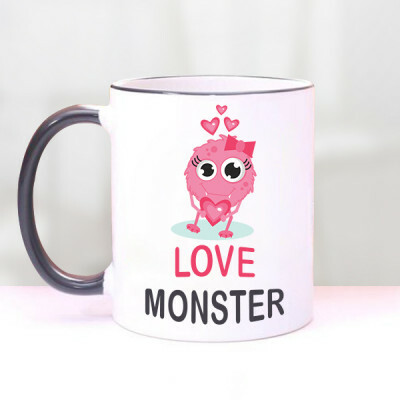 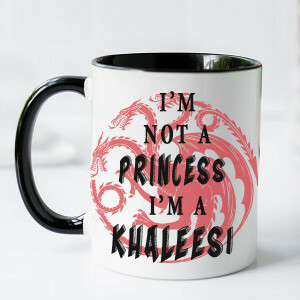 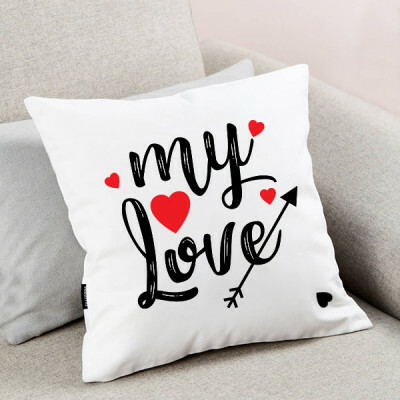 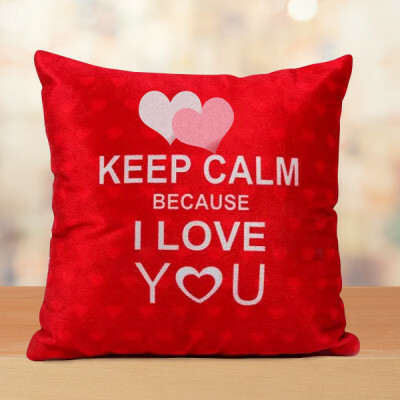 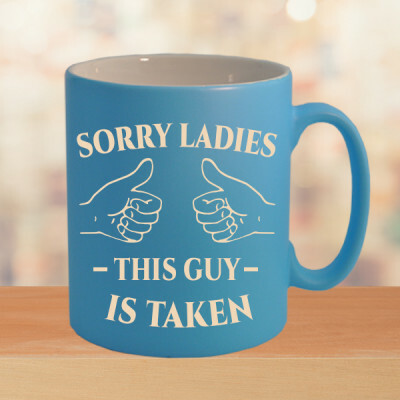 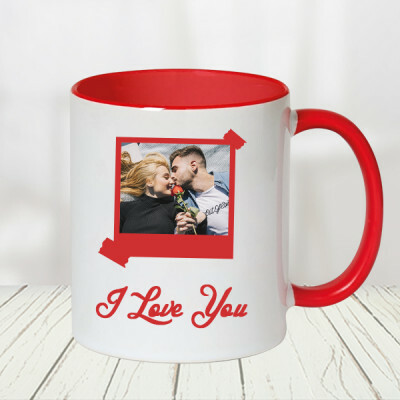 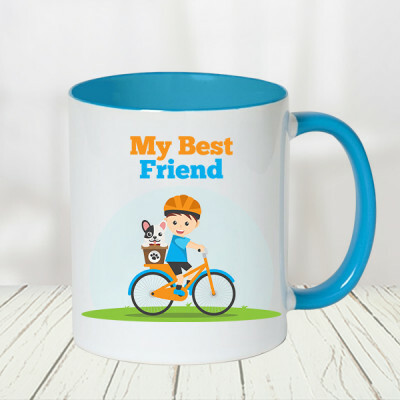 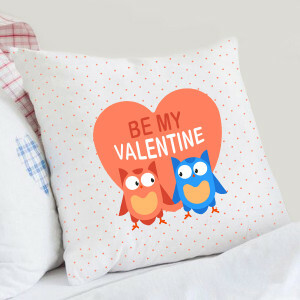 Get your pictures or something significant to you printed on mugs, cushions, key rings, puzzles, and more and send unique and useful gifts to your partner. 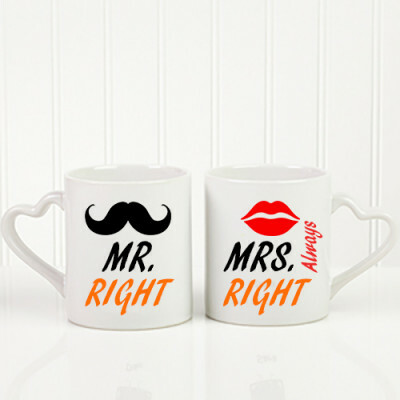 Selecting the perfect gift for your partner is probably the hardest task for couples. 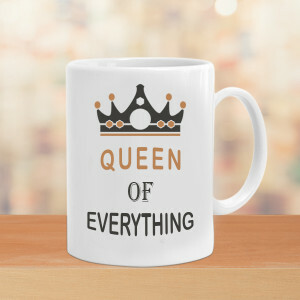 We know them the best and yet coming to a decision on this is the hardest one because we want nothing but the best for them. 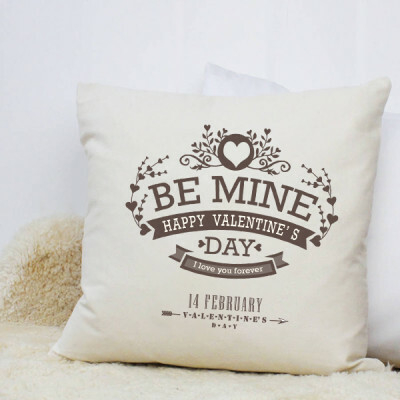 So this year, celebrate Valentine's Day without worrying over what to get your boo, with MyFlowerApp. 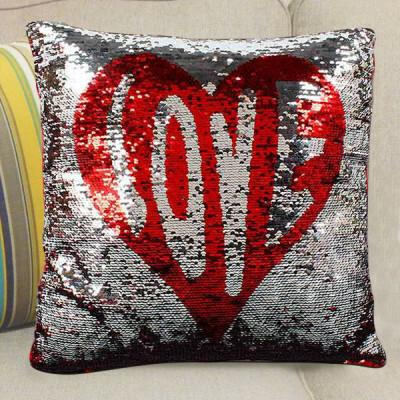 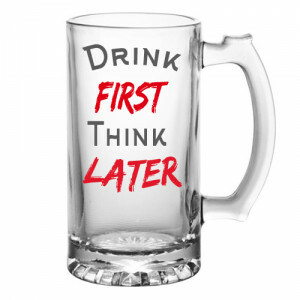 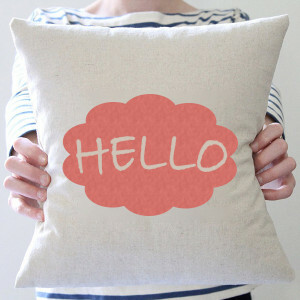 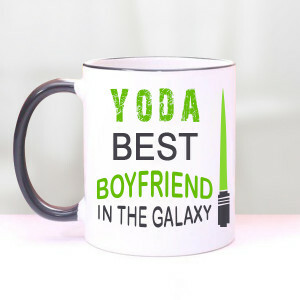 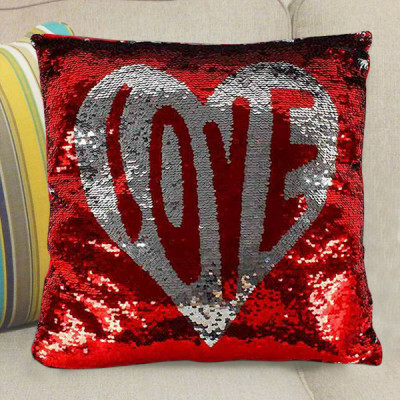 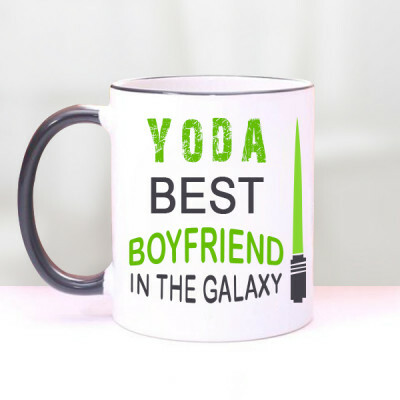 Personalized Gifts are the best option for wives, girlfriends, husbands, and boyfriends alike. 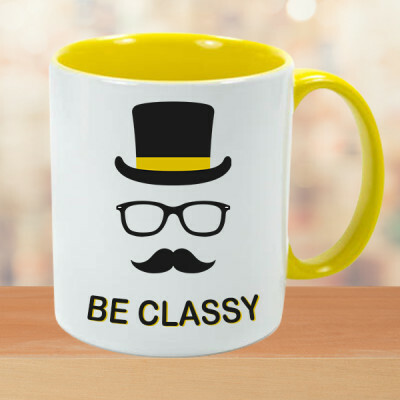 Simply choose what would suit their personality best (and who knows that better than you do?) 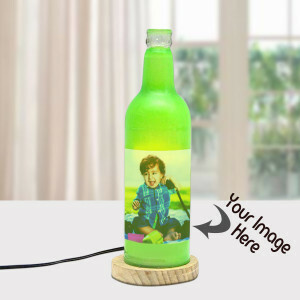 and get your pictures or something significant to you both, printed on it. 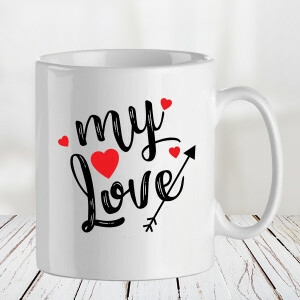 If your beloved loves lounging around while surfing the web, watching TV, or playing PUBG, get them a personalized cushion, or for your coffee-addict, get a personalized mug. Easy as pie! 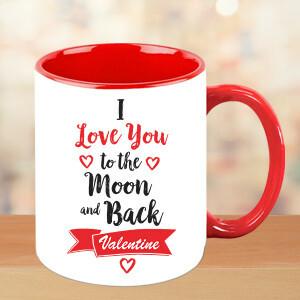 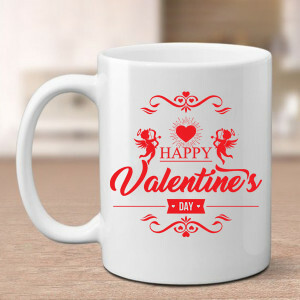 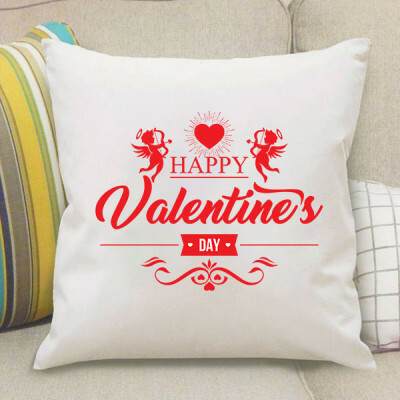 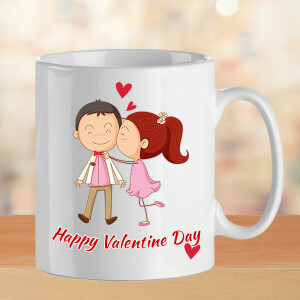 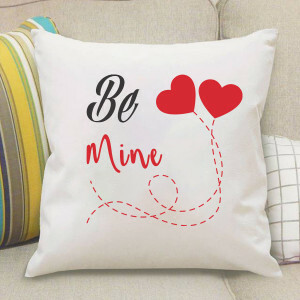 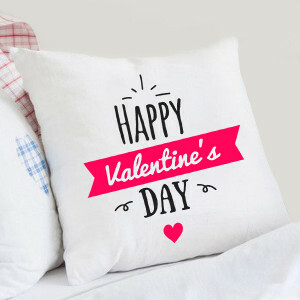 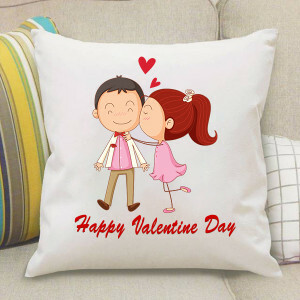 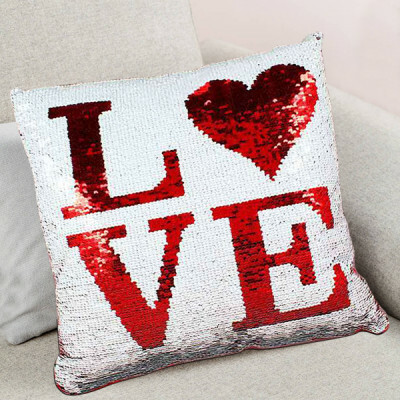 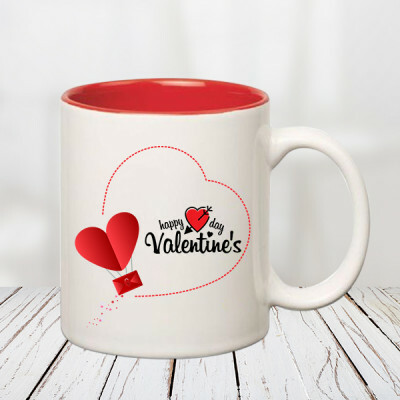 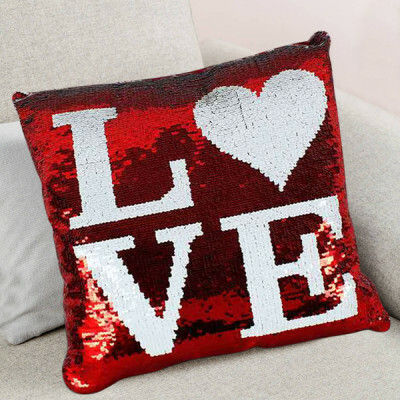 Select from a plethora of Valentine Gifts and get them personalized according to your sweetheart’s preferences and surprise them with something special and unique, which is entirely theirs. 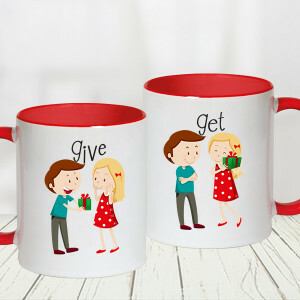 Get something they will, and maybe add their favorite chocolates, cakes, teddy bear, or flowers to the mix. 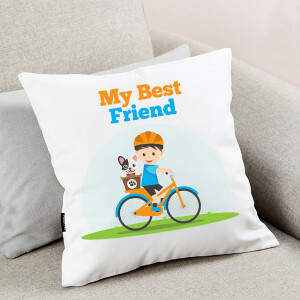 From personalized key rings to cushions, mugs, puzzles, lamps, and photo frames, among many others, select something according to their personality, and get them customized. For the car or bike-fanatics, get them a key ring with your pictures on it, or lighten up your house and lives with personalized photo lamps. 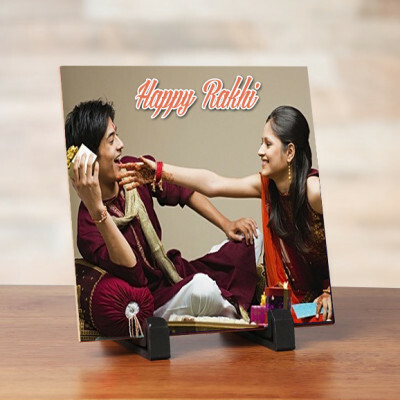 Decorate your abode with your pictures by getting a personalized photo frame or make it fun with a puzzle of your darling’s picture on it. 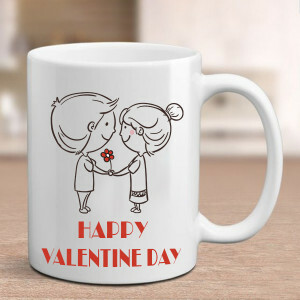 Whether your lover is right beside you, or somewhere far away, you can still be together virtually, thanks to technology. 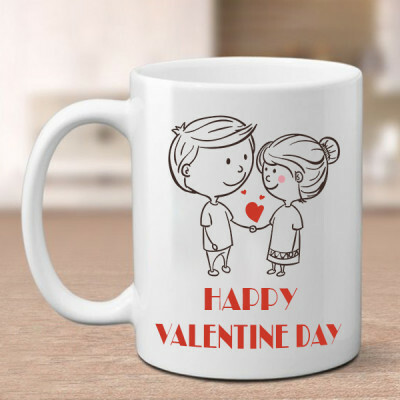 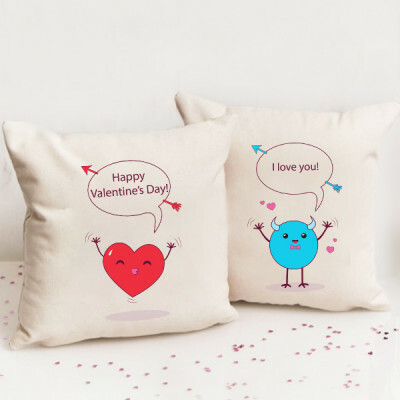 Select the perfect Valentine Personalized Gift for your significant other and get them delivered online, to their doorstep anywhere in India, or abroad. 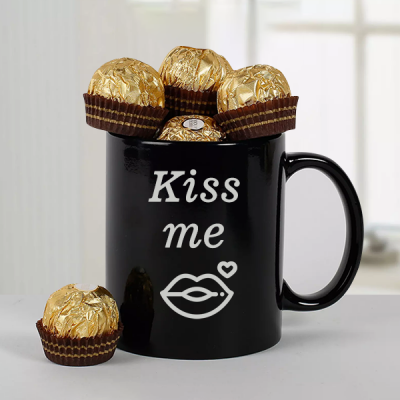 With our express delivery services, your affection can reach them within 3 hours. 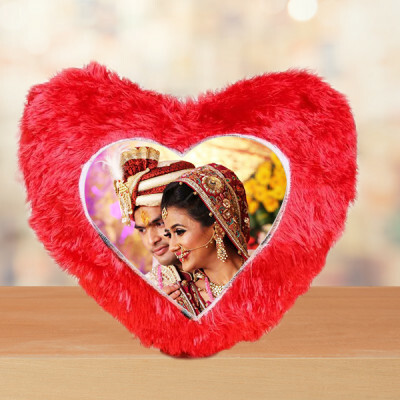 Other similar services we offer include same day and midnight delivery along with free shipping all over India, including major cities like Bangalore, Delhi, Mumbai, Chennai, Hyderabad, Gurgaon, Pune, and Kolkata. 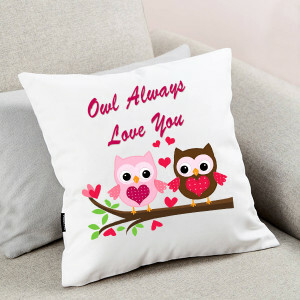 We can even deliver overseas to almost all countries, including Canada, Australia, United Kingdom, United States of America, UAE, Singapore, Malaysia, Germany, France, South Africa, and Sweden.